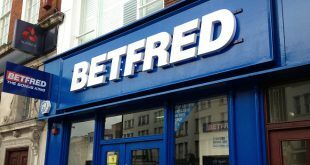 Operators should think very carefully about using a platform owned by other operators, according to BtoBet Chairman Alessandro Fried. 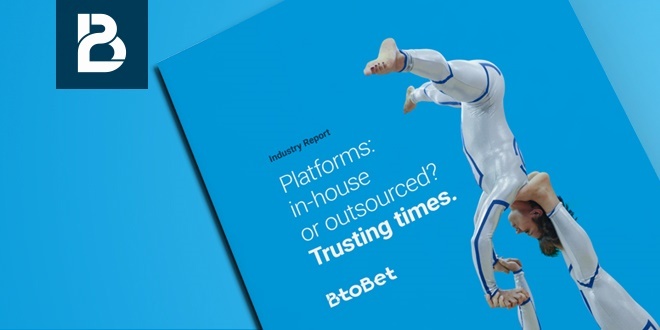 In the latest white paper report for BtoBet, Fried assesses trusting times for sportsbook and casino platform providers, and whether outsourcing your product or developing it in-house is the best way to go. 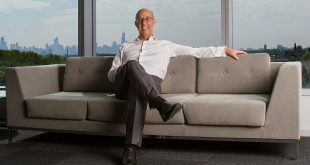 “To be able to deliver a long-lasting software product involves a company structure, a product organization and planning to ensure a long life for the product,” he said. Fried cautions against the use of a platform developed by operators, because the products are often generated first as a B2C platform, by operators who then decide to also offer the product as a B2B option to mitigate the high cost of its creation and maintenance. 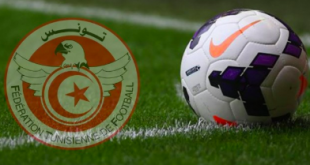 He says that any decision to share player data (including names, personal data and preferences) must not be taken lightly, since this is giving a competitor insight into “the heart of any operator’s business”. Fried also continues with the theme of ‘trust’ by highlighting its importance within a partnership, particularly when an operator is choosing a technological partner and adopting software that has not been developed in-house but as a Software-as-a-Service (SaaS). He suggests that a good technological partner is one that gives constant support to their clients through skilled and knowledge referrals, holds extensive knowledge of the industry, and helps operators to achieve objectives in a safe environment that cannot cause damage to their business. Fried concludes by looking 10 years in advance, during which time “player data insight is sure to proliferate”, with more digital services, platforms and devices than ever before capable of generating data insights, including social media and messaging apps, location-based services, and online and mobile payments services.